Diese Seite wurde seit mehr als 11 Monaten inhaltlich nicht mehr aktualisiert. Unter Umständen ist sie nicht mehr aktuell. 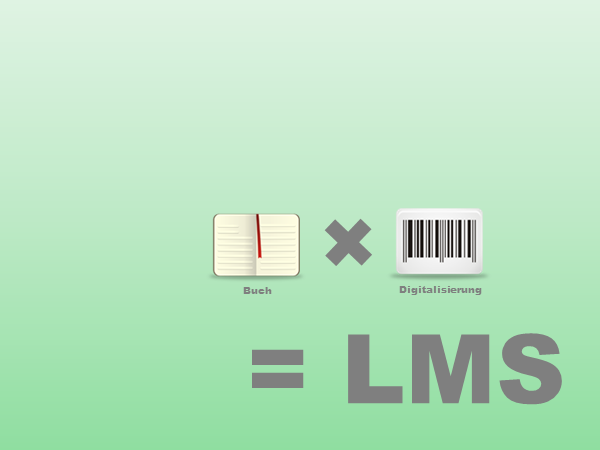 Ein LMS ist ein webbasiertes System, das über eine entsprechend gestaltete Oberfläche bestimmte Funktionalitäten wie die Administration von Lernern, das Starten und Verwalten von Lerninhalten, Übungsaufgaben, Kommunikationswerkzeugen etc. ermöglicht. 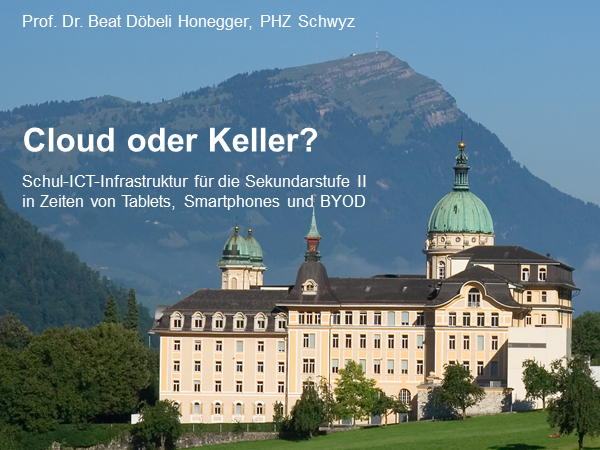 Learning-Management-Systeme sind komplexe (und entsprechend teure) Software-Programme, welche nicht nur die Kommunikation und Kooperation von Lernenden unterstützen, sondern auch die Teilnehmer-Administration, Werkzeuge zur Erstellung von einfachen CBTs bieten und vieles mehr. 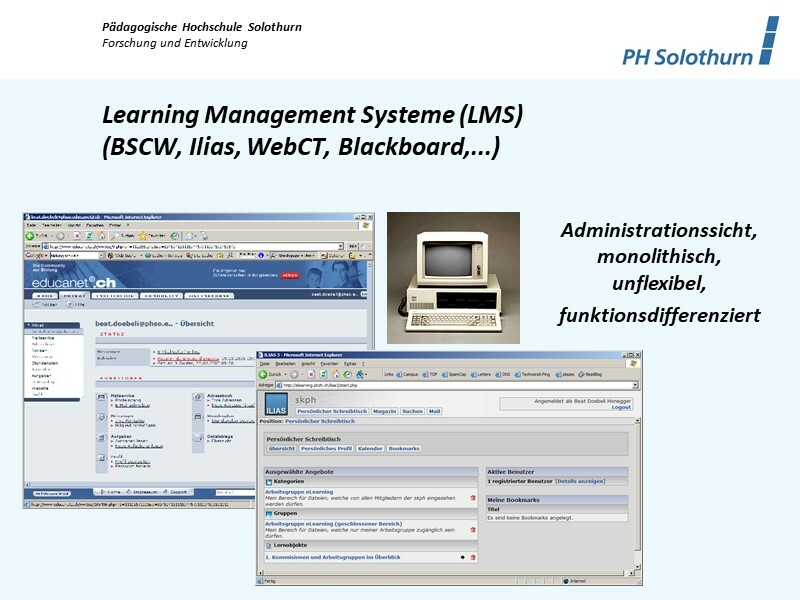 Learning Management Systeme sind 'modulare Baukastensysteme'. 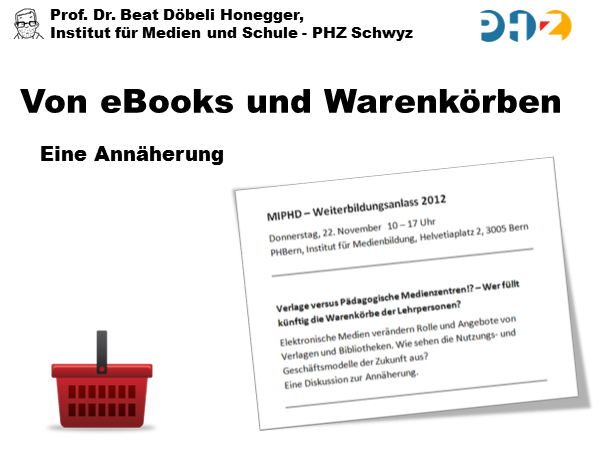 Sie erlauben es Organisationen, unternehmensweite Lernplattformen aufzubauen, um Wissens- und Kompetenzziele zu definieren, die Lernbedürfnisse von Individuen und Organisationen zu analysieren, online und offline Kurs- und Lernmaterialien auszuwählen und einzukaufen, sowie unternehmensweite Lerninitiativen und -prozesse zu managen. 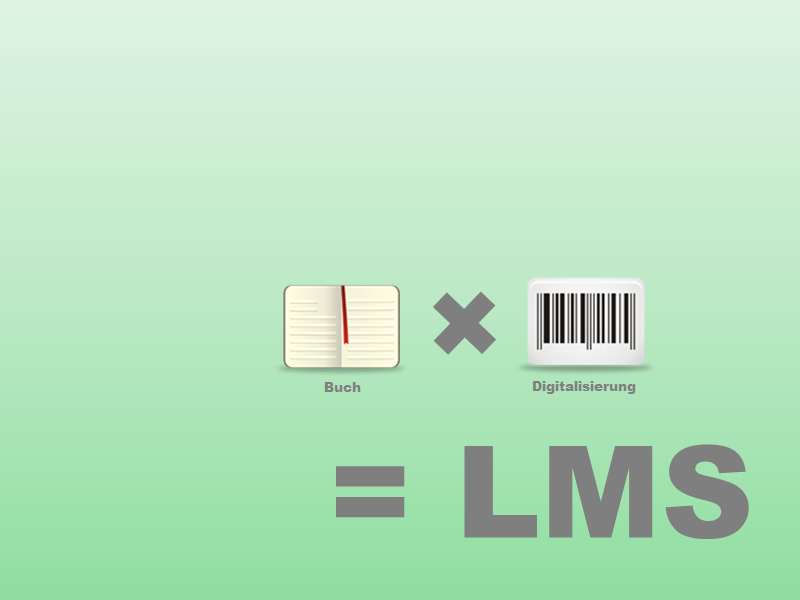 The learner doesn't want to learn in a learning management system. 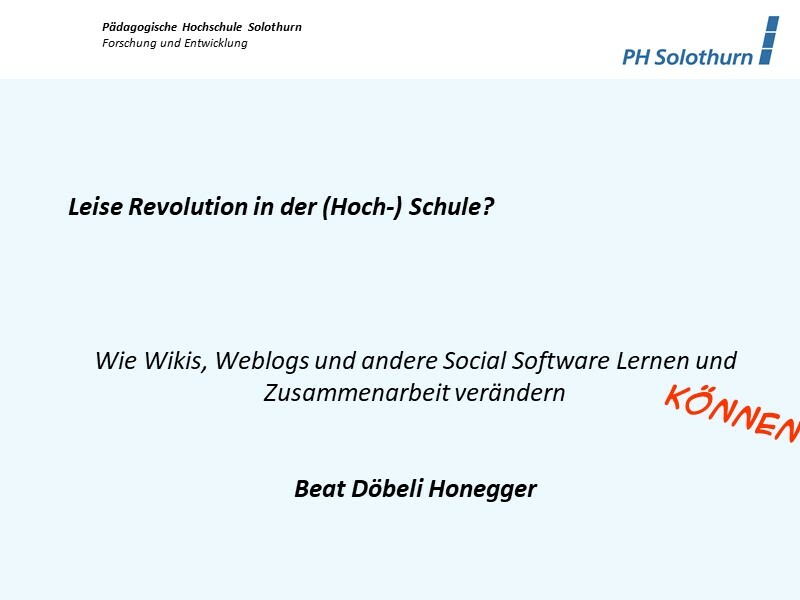 Für aktivitätsbasierten Unterricht, Hände weg von sogenannten pädagogischen Plattformen! 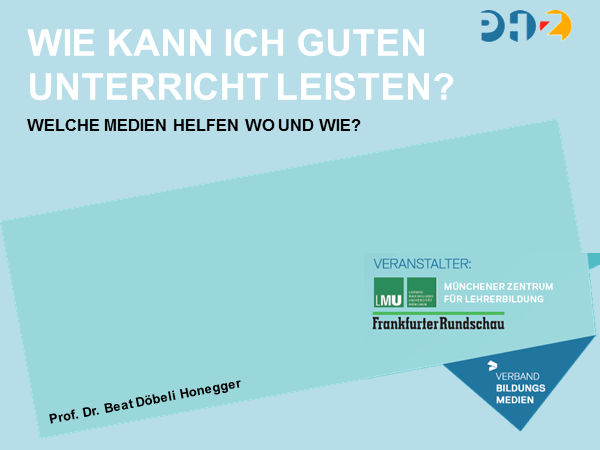 LMS brauchen wir nur in ganz speziellen Situationen, wenn wir die Studierenden nicht im Präsenzunterricht haben. 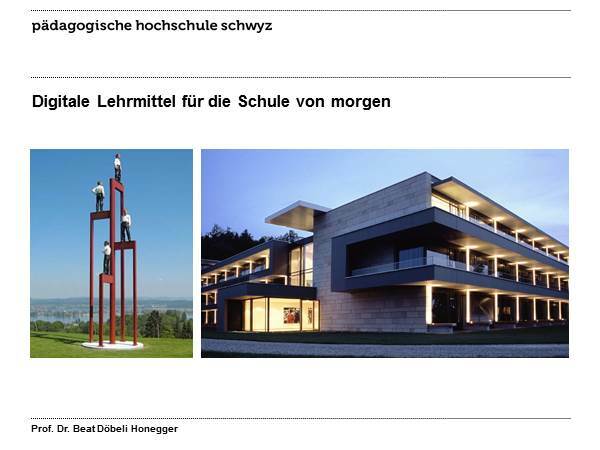 Dies ist aber bei den meisten Schulen nicht der Fall. Nach Ansicht einiger Experten wird der Nutzen von Lernplattformen derzeit völlig überschätzt, da sie eher eine "Transmissions-Pädagogik" fördern, die nur für Grundkurse vertretbar sei. Unfortunately, beginning learning with an LMS is often a matter of wrong tool for wrong purposes (which results in failed elearning implementations, ineffective learning, and unnecessary expenses). Current learning management systems offer "interactivity" from the behaviorist perspective. The individual learner is largely "self-contained" and left to his or her own devices to work with web-based resources, meaning that "interaction" occurs almost exclusively between the learner and the learning resources. LMS' still view learners as canisters to be filled with content – this is particularly relevant in light of the heavy emphasis on object repositories for learning. Essentially, most LMS platforms are attempting to shape the future of learning to fit into the structure of their systems, even though most learning today is informal and connectionist in nature. Typically, these programs rarely support more than multiple choice questions, mappings, and quizzes. Such rudimentary forms of "interaction" are technically trivial to implement, but they are more "interpassive" than interactive. To get an added pedagogical value from an LMS, the emphasis must be more on the learning itself rather than on content management and distribution. Furthermore, we could find out that the sophisticated testing tools of the learning platform are not being used at all as an essential ingredient of the course. This observation seems to be typical at least for most of the universities in Germany where multiple-choice tests never gained much acceptance in higher education. Moreover, legal obstacles seem to prevent the use of online testing procedures in many institutions. 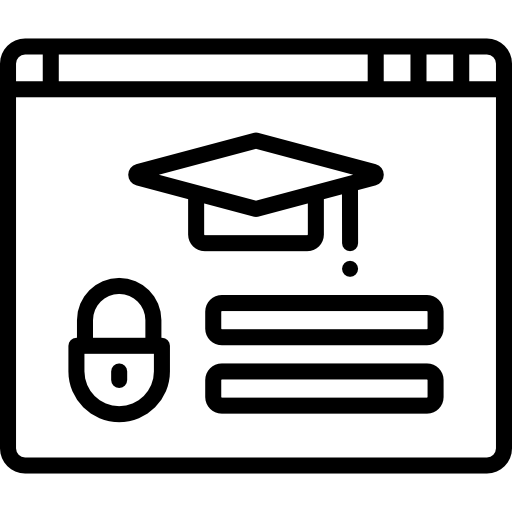 The virtual learning environment (VLE) typically restricts access to content and conversations to the cohort engaging in a unit, and through arrangements with publishers acts to safeguard licensed content from external view. This restriction acts against the drivers of lifelong and lifewide learning, which seeks to unite the experiences of learning in the workplace and home, and of cross-organizational learning. Most content within a VLE is not available to the outside world; it is also often unavailable to learners after they leave a course. When content is viewed as the most valuable contribution to learning, an LMS will suffice. 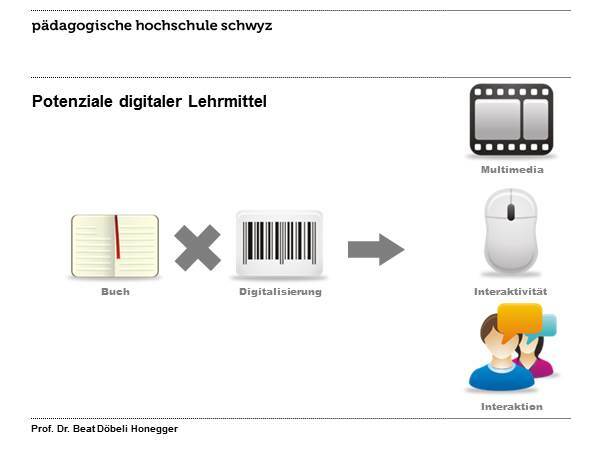 When interaction and connections are viewed as the most valuable aspect of learning, then other options - like social tools - are reasonable alternative. Ultimately, careful analysis of the learning task and tools available should drive the method selected. 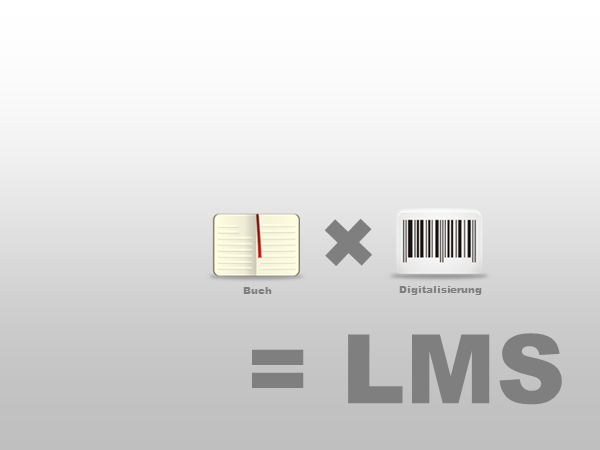 For example, there are many fields that benefit from the structured approach of LMS'. Teaching knowledge/comprehension-based subjects are more effective if the content is highly structured. However, as thinking skills move to higher levels, the artificial constructs of content and interaction imposed by an LMS are limiting to discovery/exploratory/constructivist learning. 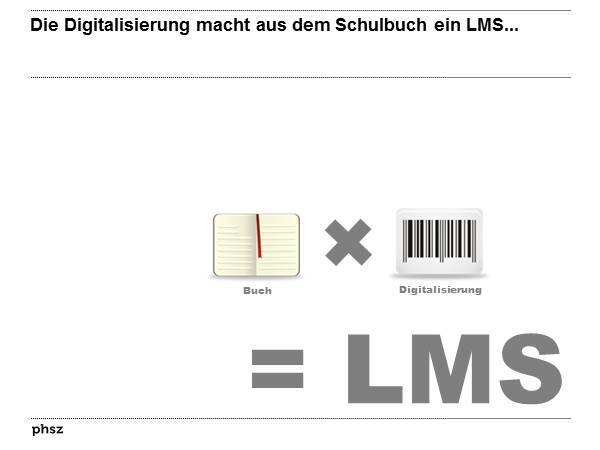 Nicht erst seit gestern verunsichert das Thema "Learning Management System (LMS)" die Gemüter. Der vorliegende Beitrag versucht aus diesen Überlegungen, einige allgemeine Erläuterungen im Laufe der Zeit zu betrachten. Erstmals wurde der Begriff vor 17 Jahren betrachtet. Wer erinnert sich noch genau an diese Zeiten? Allgemein gilt Peter Baumgartner als häufig zitierter Wissenschafter für dieses Thema. Rolf Schulmeister wird aber ebenfalls oft erwähnt. 1. Was sind Learning Management Systeme? 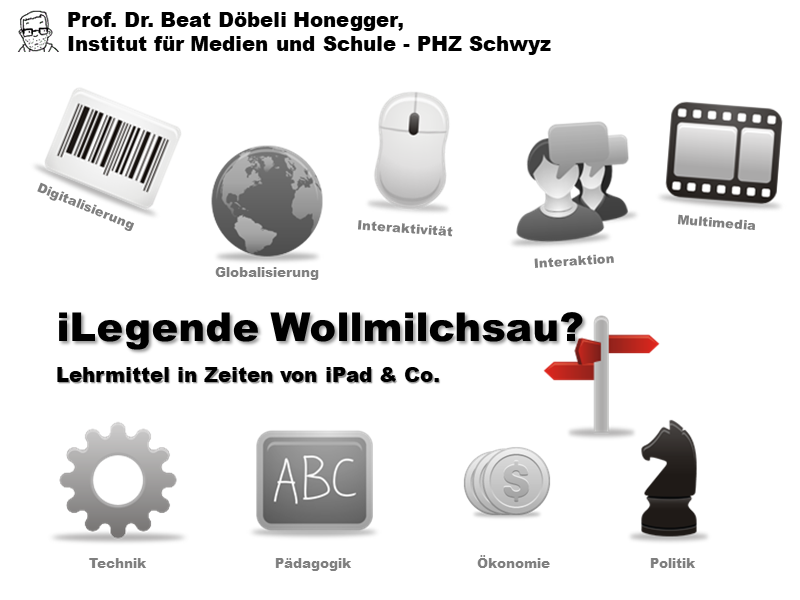 1. eLearning - was ist anders? 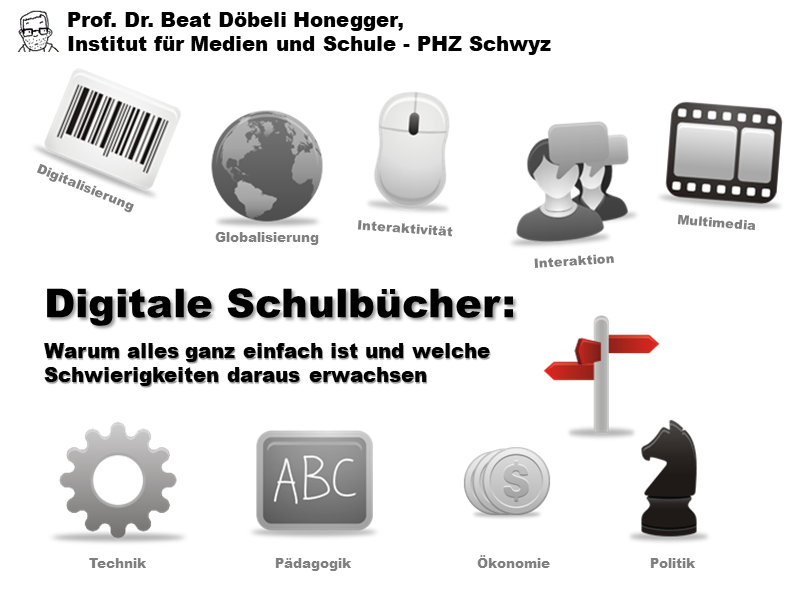 E-Learning in der Schule - Chance oder Bedrohung? 3. Adaptive Lernsysteme als Lösung der Diversitätsproblematik?